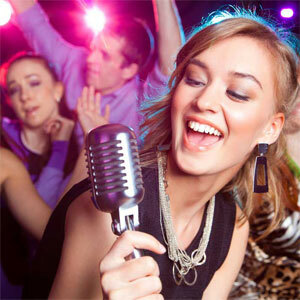 Karaoke & Jukebox machine Hire Melbourne at unbeatable prices! 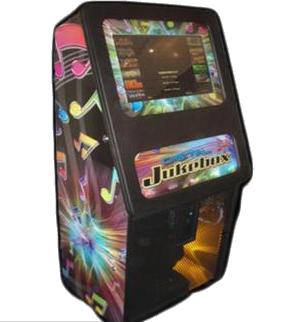 Make your next event one to remember with a digital jukebox and karaoke machine from OMG Party Hire ! A great way to liven up almost any occasion, you’ll love the fun you and your guests will have with our range of machines for hire. With a 9000 Songs available, ranging from the latest pop hits through to dance, rock, hip-hop and much more, there’s something to suit anyone’s taste. Omg Party Hire’s jukebox and karaoke machines also come with two microphones in case guests want to showcase their duet skills. 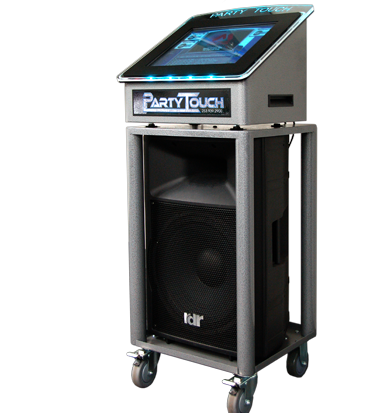 With a great selection of music, our machines come with both audio and video songs to liven up any Party! 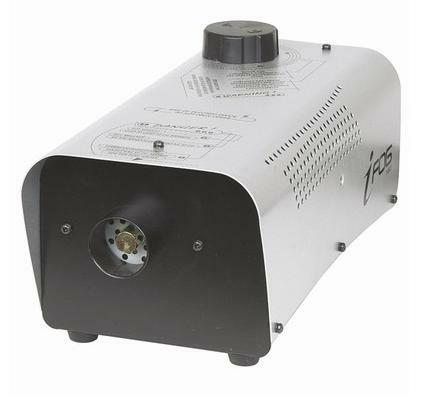 For $55 on any of the above hire add a Fog Machine & Light to go with your Jukebox or Karaoke . PLEASE NOTE THAT ALL OF THE ABOVE EQUIPMENT IS ONLY DELIVERED WITH FLAT LEVEL ACCESS . NO STAIRS ARE PERMITTED FOR DELIVERY OF THESE ITEMS. So portable it can be carried up stairs. 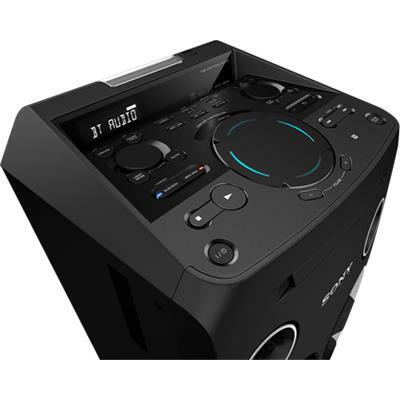 Colorful 15″ touch screen with over 9000 Audio,Video and Karaoke songs and you can also add additional speakers !! 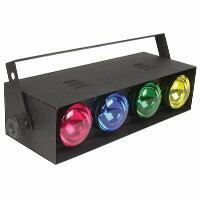 Comes with a 15” powered speaker on a trolley you can easily move around and also 2 cordless microphones !! 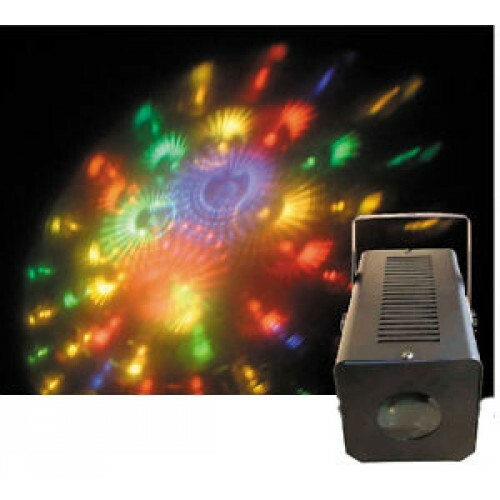 For $55 on any of the Above hire add a Fog Machine & Light to go with your Jukebox or Karaoke. All Jukebox’s carry a $100 Bond !!! # Some of the above pictures may look different to the actual product !! 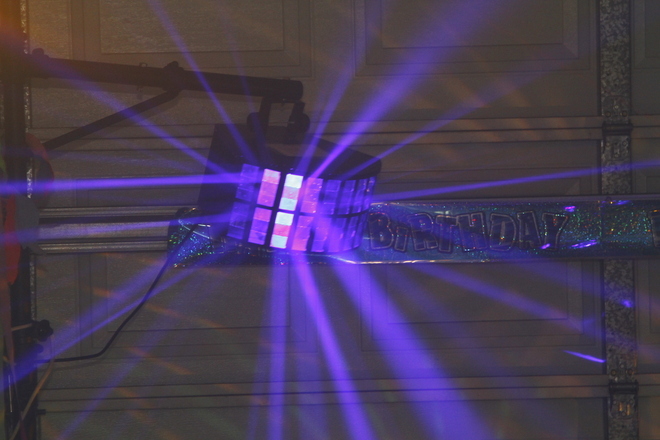 Big parties need a big sound system. 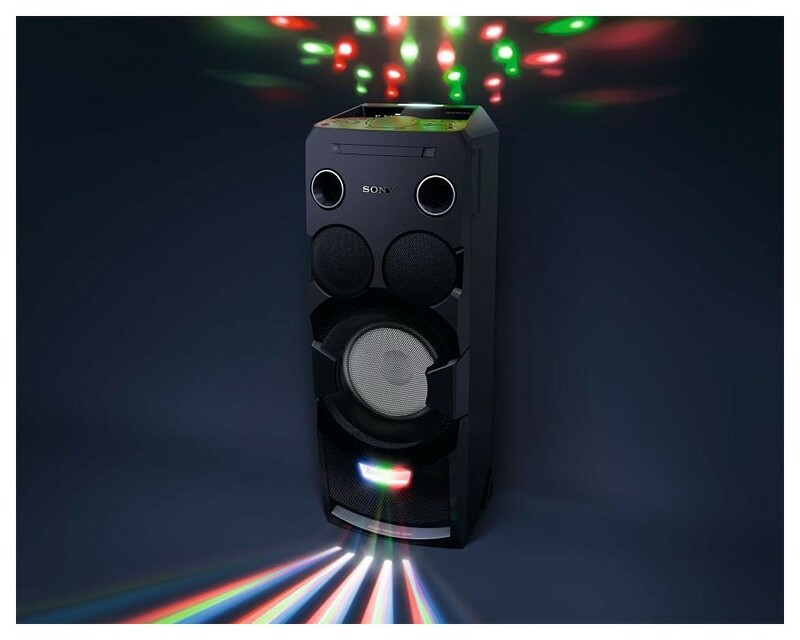 With the Sound Pressure Horn, this BOOM BOX can deliver 1550W level sound pressure (1440W RMS, 105.5dB SPL) from a vertical, space-saving box design. 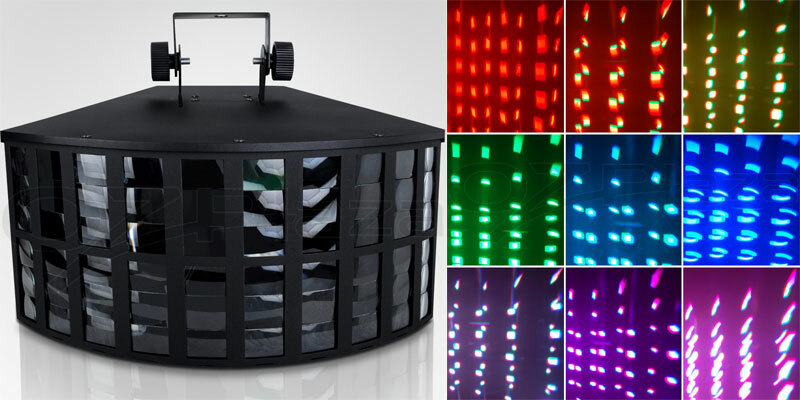 Put your spin on the party with fun gesture control—change up the LED speaker lights, add DJ effects, or simply skip a track in one simple move. Get creative with a wide range of DJ effects—from panning sound across speakers and isolating vocals to adding flanger and WAH, as well as sampling and scratching effects.